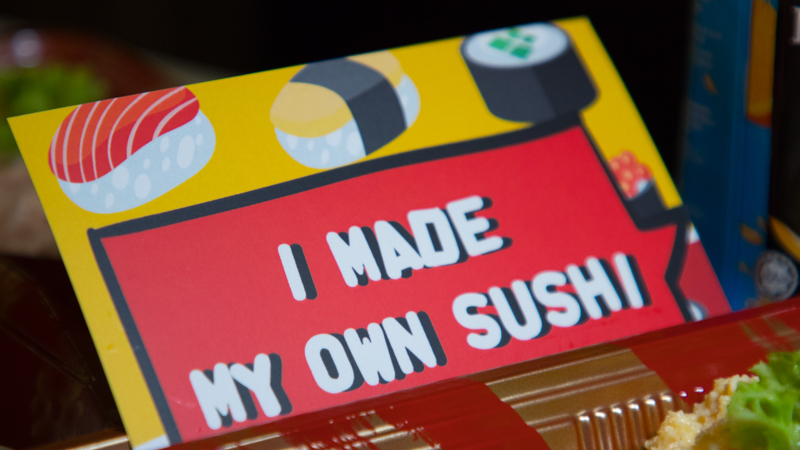 Ever thought of being a sushi chef, rolling strips of seaweed together with rice and various toppings? 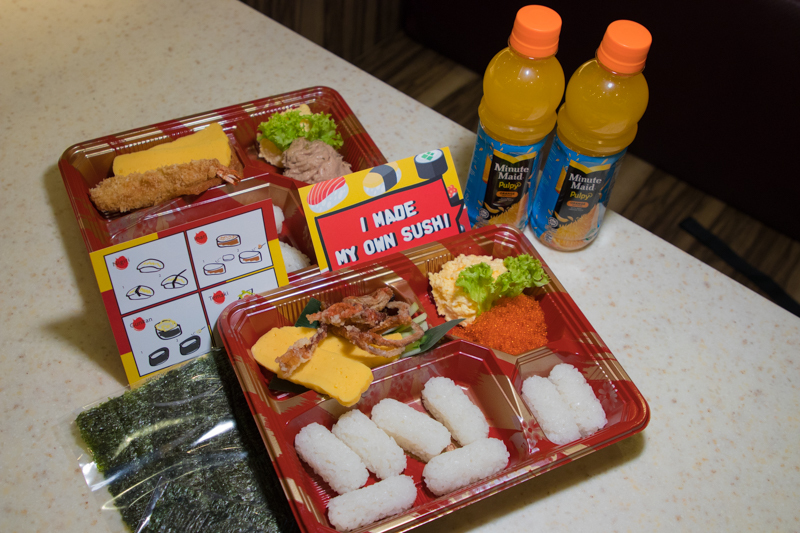 Well, now you can, with Sakae Sushi‘s DIY Sushi Sets: Little Jiro (S$13.80) and Little Saito (S$14.80). 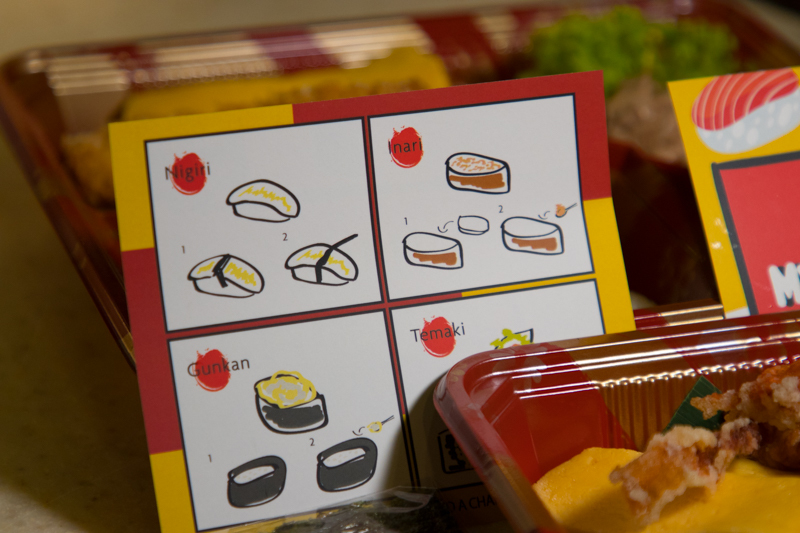 The Little Jiro (S$13.80) comes with two pieces of Tamago, Tuna Inari, Egg Mayo and a piece of Ebi Tempura Temaki. 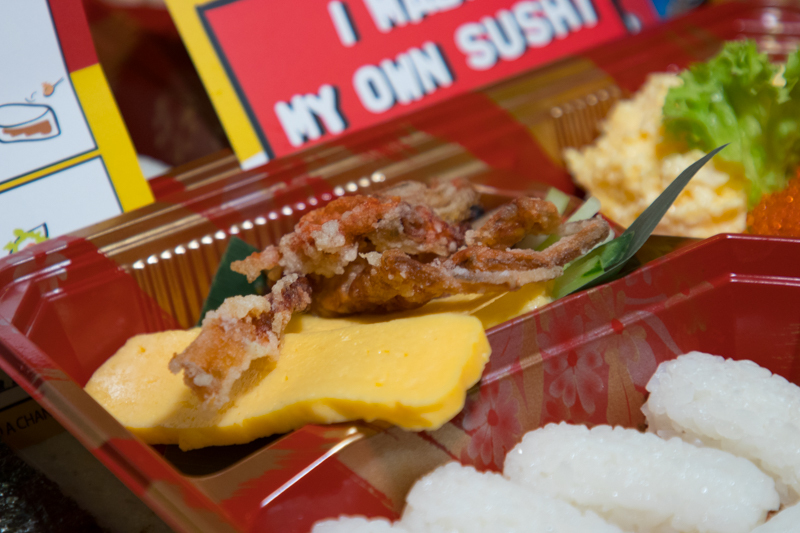 For the Little Saito (S$14.80), it includes two pieces of Tamago, Egg Mayo, Tobikko Gunkan and a piece of Soft Shell Crab Temaki. To complete the meal, both sets also come with a Minute Maid Pulpy Orange Drink and a short instruction manual. 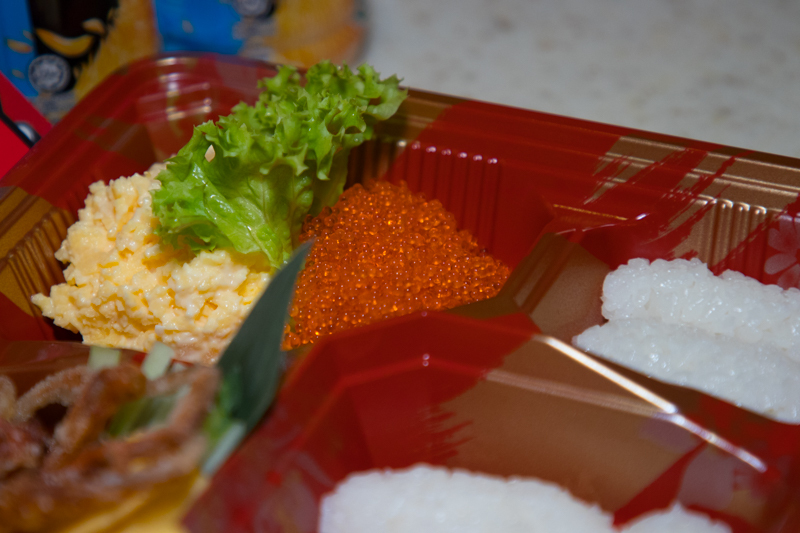 All the rice balls have already been shaped for me, so all I had to do was to wrap the seaweed around the rice and scoop the various toppings onto each piece. The best part about this whole DIY set was that I could add as much of each topping as I wanted. 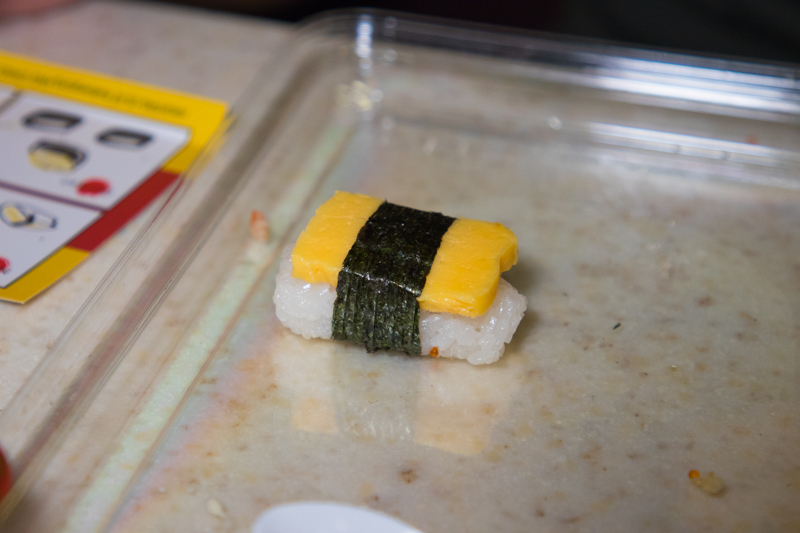 Besides, they were pretty easy to make as well, especially the Tamago sushi. 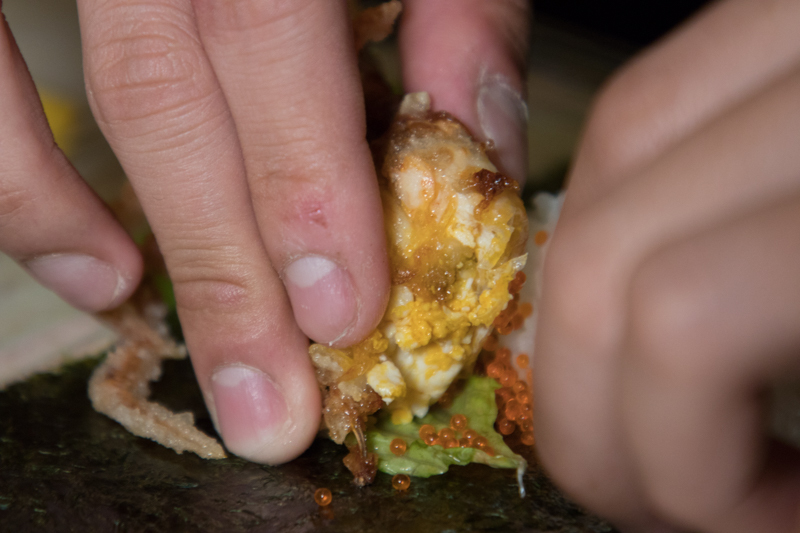 Wrapped with a piece of crunchy, earthy seaweed, a slice of sweet tamago rested on top of a well-shaped rice ball. Since this was a DIY kit, we even added tobiko on top for that satisfying crunch and a burst of brininess. 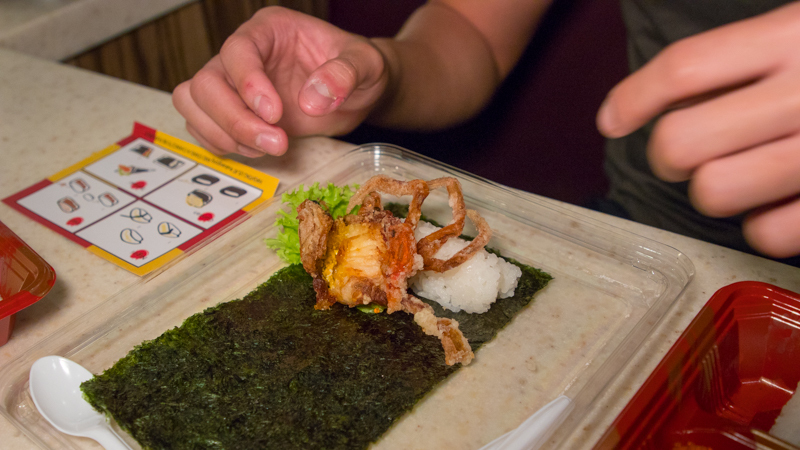 The Little Saito (S$14.80) also featured a quarter of a soft shell crab which I felt was rather small and unsubstantial. Fortunately, the soft shell crab had a dark, golden-brown crust which smelled smoky and buttery. The crust was airy yet crispy with a light salty seasoning. The inside of the soft shell crab was creamy with a distinct brininess. 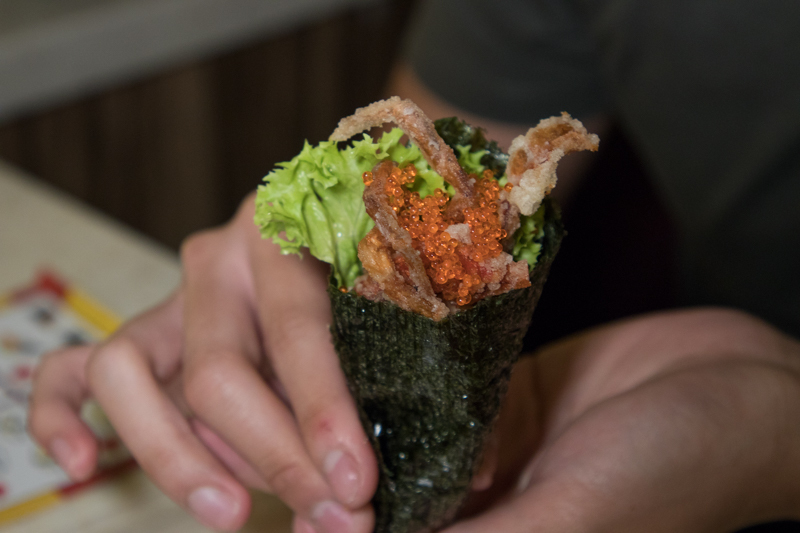 The entire soft shell crab was held together with seaweed, in a handroll form. This gave an extra crunch while the rice ball added a chewy texture. I enjoyed the contrast between the crunchy and creamy textures of the soft shell crab. 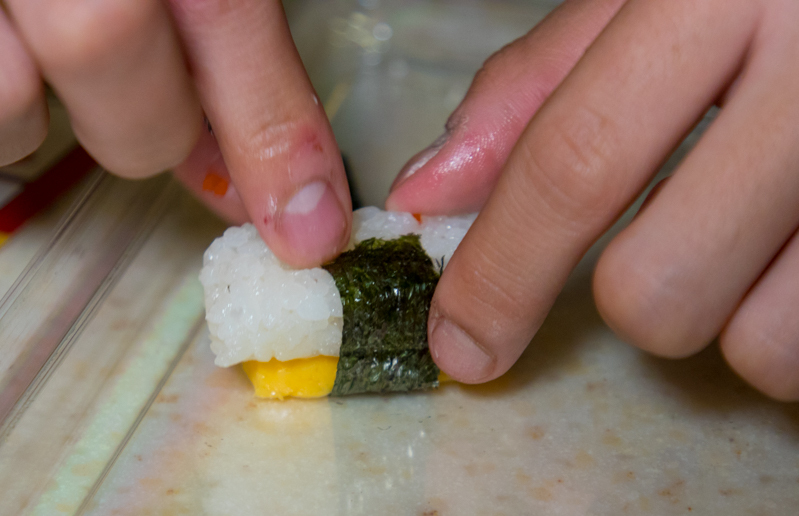 Making the sushi was extremely fun. Despite that, I felt that they could have given more toppings, so that I could try to mix-and-match and create something different. 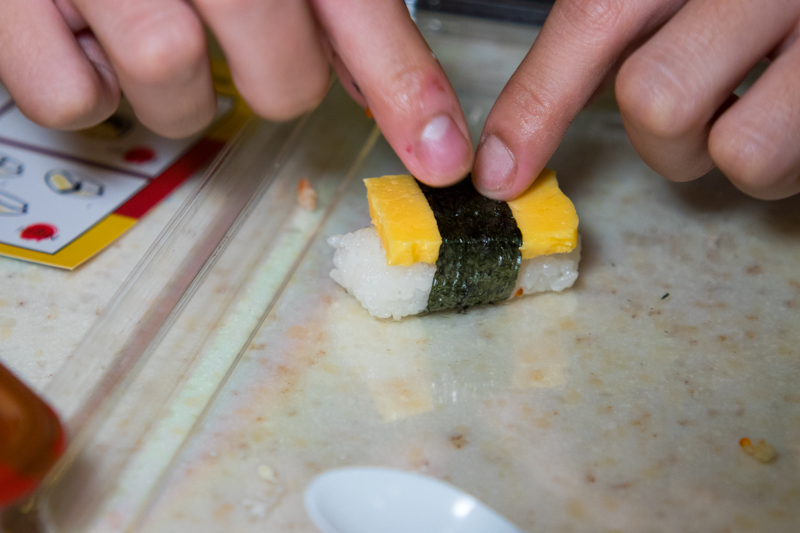 With that being said, there was just something different about making my own sushi. Somehow, it just tasted better than having it off the conveyer belt. I’m sure you’ll have as much fun as I did, so roll out and get it now!